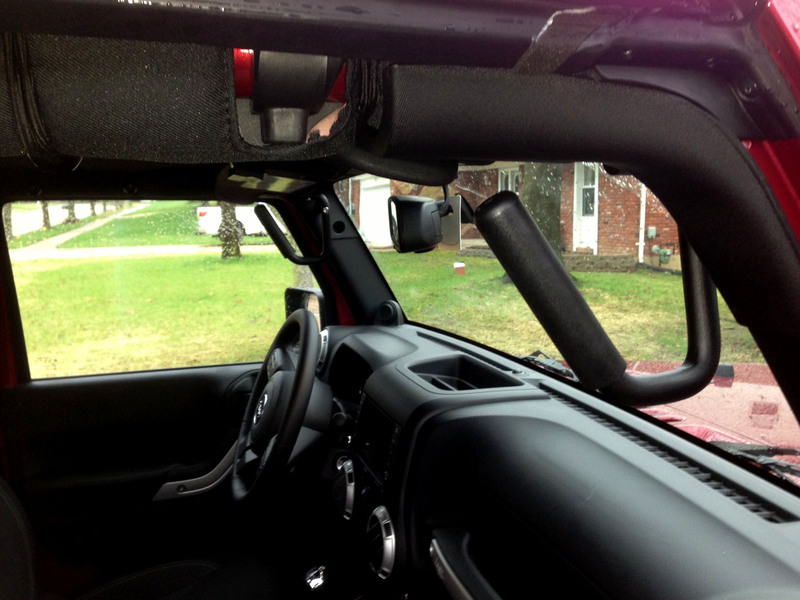 I’m sitting in the back because the front tips over into ruts! I saw the pictures. Thanks for something to hold onto! Me and the pups gotta stick together. 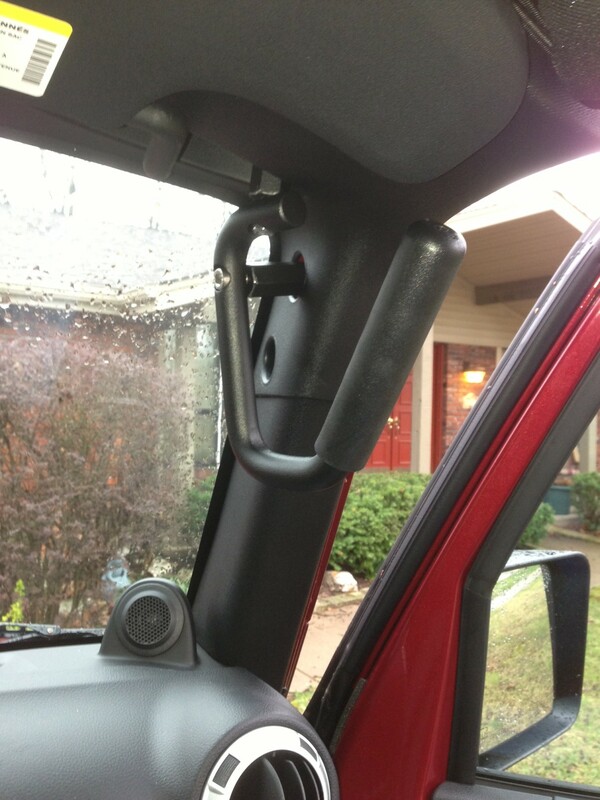 Thank you for the amazing post on your steel grab handles! Your review is amazing. And you did a great job sharing the photos… Thank you for your kind words and we promise to never lose sight for those who gave us our start in this business. We are forever grateful for each of you!